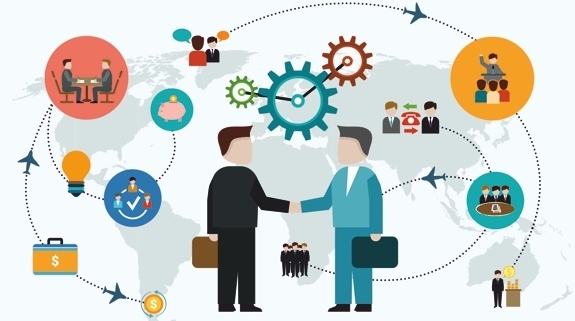 HMRC’s vision to digitalise the UK tax system is nearly upon us as VAT registered businesses with turnover above £85,000 will be required to use compatible software to maintain their records and to update the taxman quarterly, starting from April. It may seem like a minefield but help is available when it comes to digital tax advice – and making sure you have the systems and processes to meet the challenge and the switch-over can even help when it comes to running your business. Whilst much of the press and media coverage has been highlighting the cost to small business of this new legislation, here at WNJ we believe that for many businesses it will be the catalyst to a new age where the legislation is forcing changes which will in a relatively short period of time allow savings in time and money. 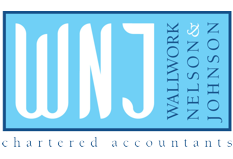 Whilst there are many different accounting software solutions, here at WNJ we have ensured that our dedicated Cloud Accounting team have the expertise to show business owners how the use of appropriate software will reap these benefits. A good accounting solution allows easy invoicing, including quotes, estimates and statements – all you need to do business and get paid. You can track what you’re owed so you can see how much each customer owes at -a-glance and chase overdue balances. And it allows you to bank securely and accurately. It is also time-saving, bank transactions effortlessly flow into software and can be automatically matched to your invoices. The available software also produces reports such as profit and loss, balance sheet, trial balance, and more – these are ‘clever reports’ that empower business decisions. It also takes care of VAT when it comes to calculating and submitting returns, giving confidence with compliance. And it’s functions include the ability to produce cashflow forecasts that will allow businesses to plan ahead. Access to invoicing and expenses apps mean you can work at the office, at home or on-the-go on your computer, tablet, and phone – whenever you need it. And the package can also help speed up sales and purchases, and calculate profit. There are free webinars available for clients to get the most out of the software and we are always happy to help clients with queries and problem solving. WNJ has hosted a number of seminars already and plan more over the next year to give clients a further insight into the potential benefits and capabilities of Cloud Accounting. To discuss the software available and any aspects of the government’s digital tax drive, please call me on 01772 430000.